It is an honour and a privilege to welcome Ultra to our home. 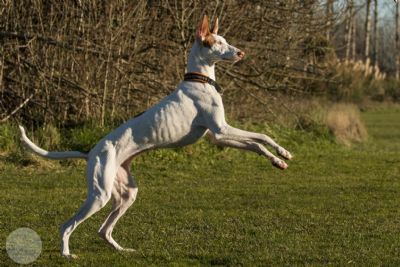 Many thanks to Anu for sending her lovely girl to us. She is just as sweet as her daughter Zelda and a delight to live with. 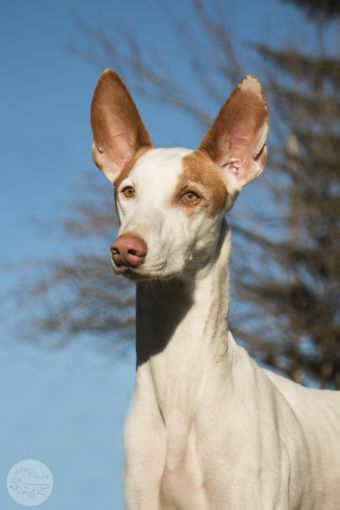 Ultra is just the second Ibizan Hound in Australia to obtain Grand Champion status, and the most successful Ibizan Hound in the history of the breed in Australia. 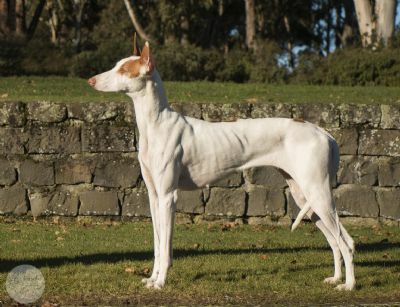 She has an impressive show record with many Group and Show wins, including Sydney Royal BOB and Hound Specialty RUBIS wins. She has been an excellent ambassador for the breed in Australia and will continue in that role with her daughter here in New Zealand. Keep an eye out for Ultra and Zelda in a show ring near you.